The Michael Jackson estate is objecting to an ABC TV special airing Thursday on the end of the life of the late King of Pop, calling it a crass attempt to exploit Jackson without respect for his legacy or children. The estate said in a statement to the Associated Press on Wednesday that “The Last Days of Michael Jackson” is not sponsored or approved by Jackson’s heirs, and will most likely violate their intellectual property rights. 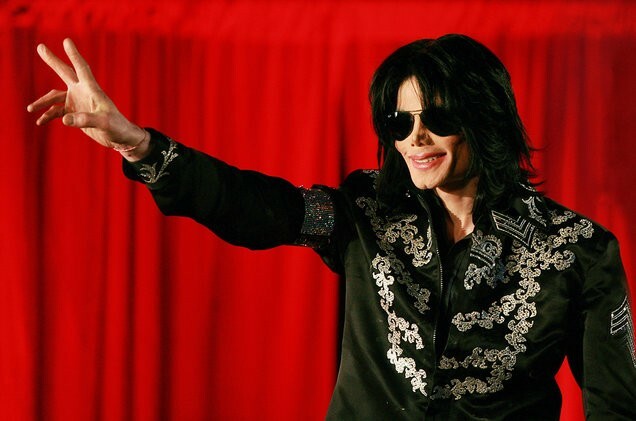 Advertising for the two-hour documentary set to air Thursday night says it will reveal new information on Jackson, and focuses on his apparent decline in the run-up to his death at age 50 on June 25, 2009. “We believe the special to be another crass and unauthorized attempt to exploit the life, music and image of Michael Jackson without respect for Michael’s legacy, intellectual property rights or his children,” the estate’s statement says. Representatives for ABC owner Disney did not immediately respond to a request for comment. The estate said ABC was using a copyrighted silhouette and photo to promote the special, but stopped after demands from Jackson attorneys. The estate said it understands the show other intellectual property without permission, including music, photos and artwork. “It is particularly disheartening that Disney, a company known to strongly believe in protecting its own IP rights, would choose to ignore these rights belonging to the Estate,” the statement said. Former cardiologist Conrad Murray was convicted in 2011 of giving Jackson a fatal dose of the drug. He served two years in in jail for causing Jackson’s 2009 death. Murray’s conviction was upheld in 2014.